Knowing something of the history — the deep roots — of the places I travel always helps me to enjoy and appreciate those places more.Local travel writer Shawnie Kelley shares that philosophy and has launched the first in a proposed series of guides that use history to enhance the travel experience. 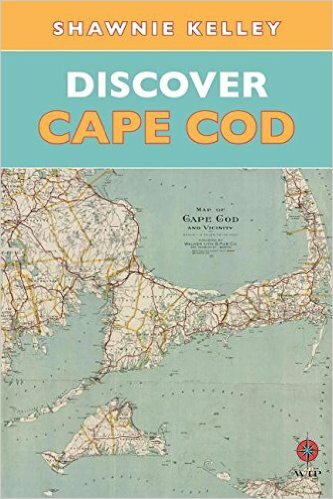 Discover Cape Cod includes 27 stories about the history of the New England region, said Kelley, who is also the author of Insider’s Guide to Columbus, Ohio, a more traditional travel book she wrote for Insiders’ Guide, the publisher of dozens of city guidebooks. Accompanying each tale in the new book are recommended travel stops such as museums, restaurants or hiking trails that complement and enhance the stories. 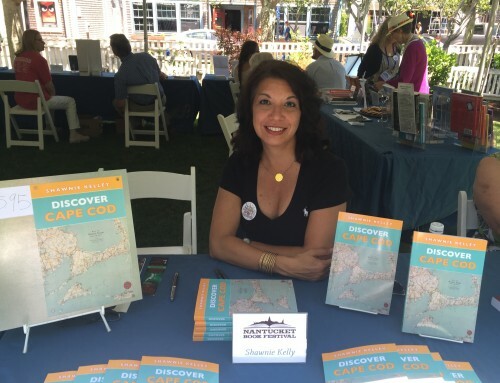 Discover Cape Cod is published by Wanderlust Travel Press, a Columbus company Kelley founded with publisher Sherri Pickett. 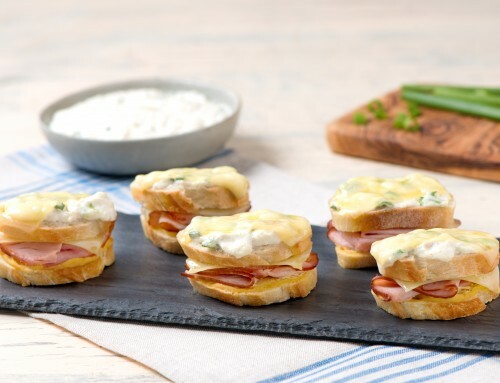 Kelley, who lives in Upper Arlington, also teaches travel, history and architectural seminars and travel-inspired cooking classes. “It’s not a comprehensive guide, but it’s the way I travel. I need to really know about the place. “This book is for the history buff who loves to travel and loves to know the when, why and where of where they are,” she said. 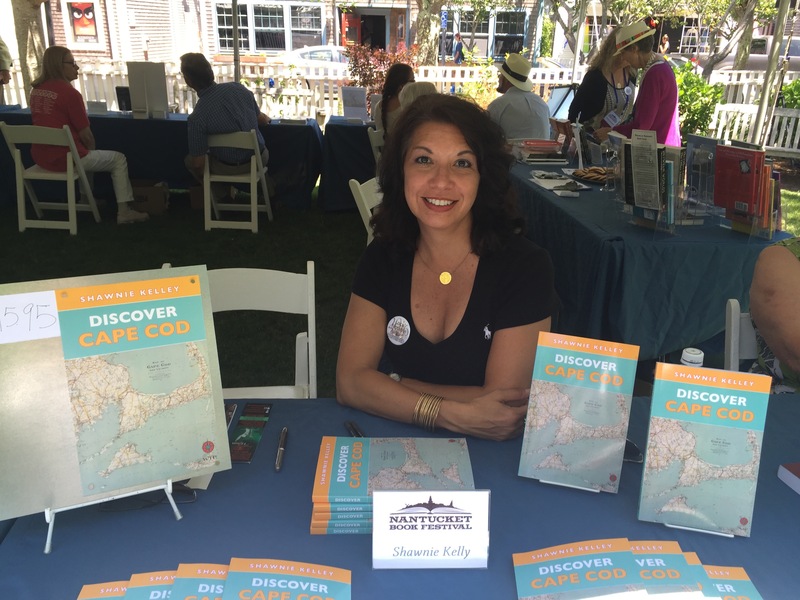 Kelley has been visiting Cape Cod for more than 20 years. The book is the result of many years of casual and conscious research, she said. 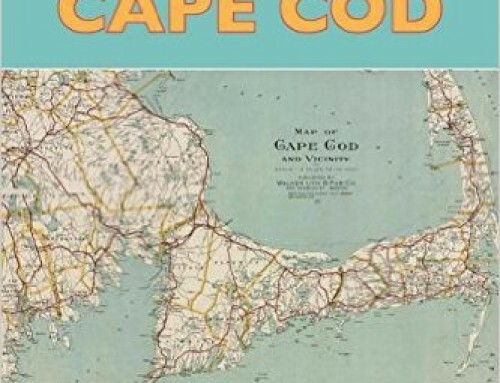 Kelley haunted Cape Cod libraries and historical societies and chatted up dozens of locals in places such as Baxter’s Boathouse, a venerable Barnstable restaurant, to uncover the stories she relates. “Every bit of research is firsthand,” she said. Of course, it helped having a history-rich region to mine for stories. “When you think about all the things that happened on Cape Cod — the very first trans-Atlantic telegraph transmission, the first lighthouse commissioned by George Washington — picking and choosing from the stories was the hard part. In addition to the history-focused guides, Wanderlust Travel Press will also launch a second series of travel books specifically for female travelers. Kelley will also pen the first book in that series, A Woman’s Guide to France, which is scheduled for release in May.